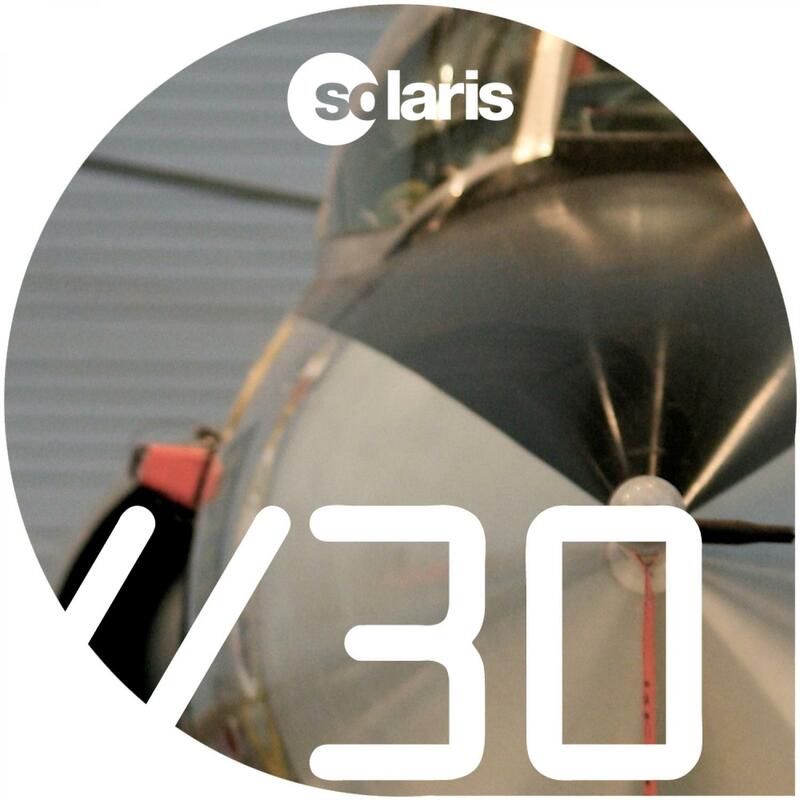 Originally released in 2005 on the atcr label, this track was lodged firmly in Solarstone's Dj box for well over 12 months. Now it is back with a set of fresh re-rubs. Dj Observer & Daniel Heatcliff drop a tasty thumping faily hard mix, which is featured on Solarstone's 'Electronic Architecture' comp. Deep Care follow up their massive 'Blacks' single with a really gorgeous melodic trance remix, real 'care' has been taken in the production of this mix with it's beautiful melodic elements. We've included the Original mix too which still rocks with its driving pulsating dirty electronic production, and also Jonas Steur's progressive trance remix is thrown in from the original package for good measure.